Pauline Blair, age 91 of Webster Springs passed away on Friday, July 13, 2018 at Webster Nursing and Rehabilitation Center in Cowen. Born October 9, 1926, in Dorset, Ohio she was the daughter of the late Effie Susan (Baker) and Lawrence Colonel Wheeler. 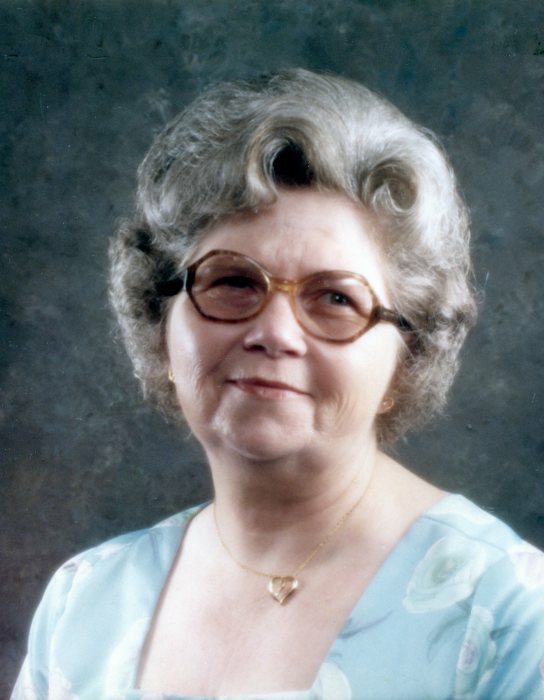 Pauline worked as a Nurse’s Aide at Medina Hospital and Oklahoma Osteopathic Center. She also worked at Muller’s Packaging in Seville, Ohio. She always enjoyed time spent with her family and tending to the flowers in her garden. Friends may join the family from 6:00 to 9:00 pm on Tuesday, July 17, 2018 at the Behm Family Funeral Home, Madison, Ohio. Funeral Services will be held at 11:00 am on Wednesday, July 18th at the funeral home. Final resting place will be in North Madison Cemetery, Madison, Ohio. Online obituary and guestbook at www.behmfuneral.com and www.doddreedfh.com. Dodd & Reed Funeral Home is honored to serve the Blair family.